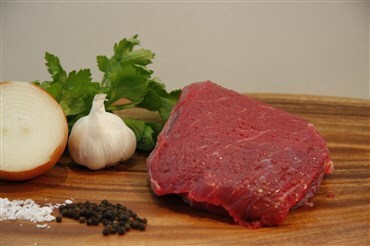 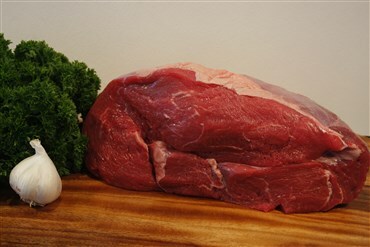 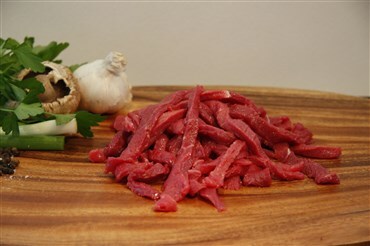 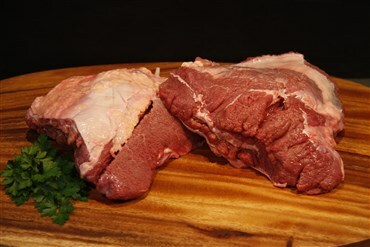 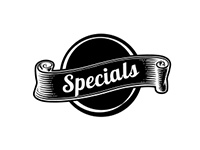 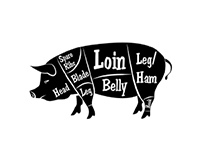 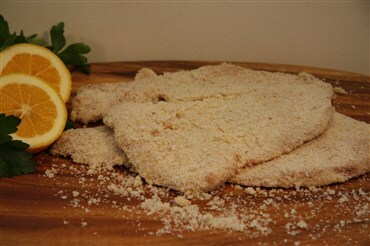 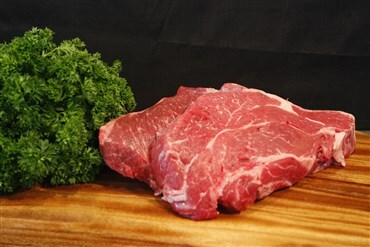 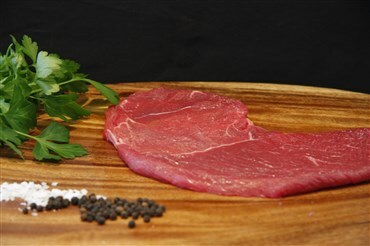 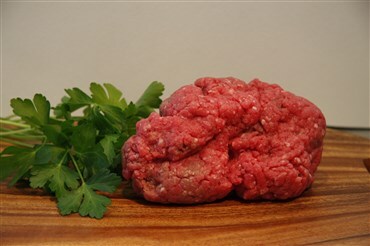 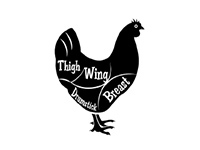 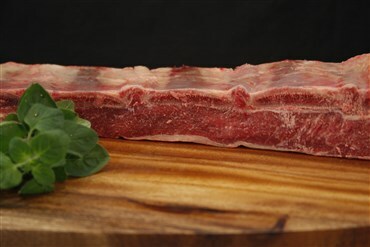 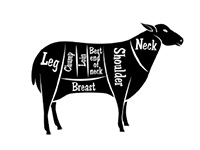 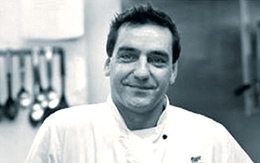 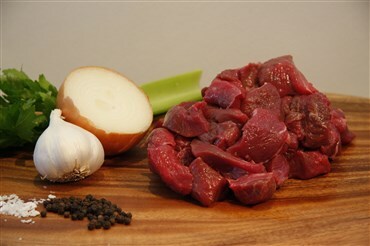 We provide you with a full range of beef cuts, of prime, grass-fed New Zealand beef. 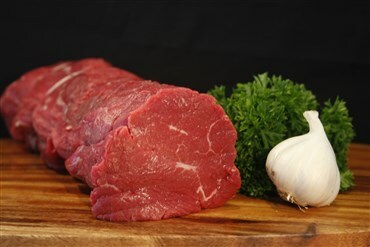 Our beef products are sourced fresh from the best suppliers around the country, and prepared by our butcher. 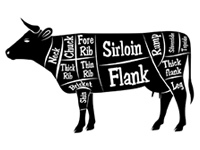 Scotch fillet, eye fillet, T-bone, topside, rump, OP rib, and porterhouse (sirloin). 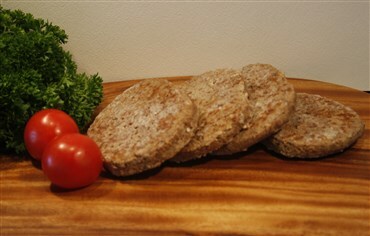 As well, we have delicious beef sausages – plain, flavoured, and gluten-free.